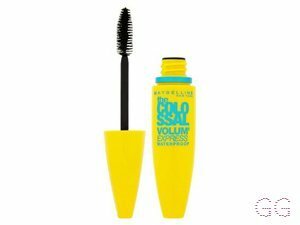 How many stars do you give Mascara Colossal Go Extreme Waterproof Very Black by Maybelline? Maybelline Mascara Colossal Go Extreme Waterproof Very Black is available to buy at Fabled, lookfantastic, HQhair.com, Feelunique, and Boots.com. Our double curved stem is designed to deposit an extra hit of volume onto the brush. Lashes look supercharged. No clump formula. 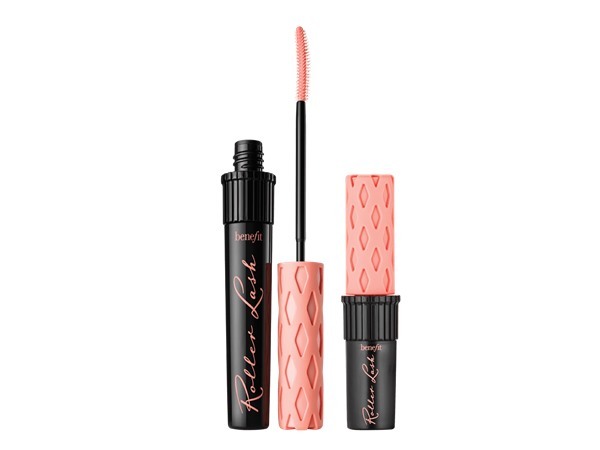 Is the best waterproof mascara, no smudge, is giving my straight eyelashes a lift and volume. 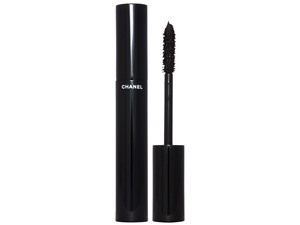 I have tried so many waterproof mascara, I always go back to this one. I'm one of those people who wears mascara from waking up til the evening. This lasts all day, doesn't budge and it's super afford able.  I don't have any issue with clumpy lashes from this! 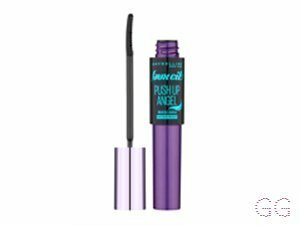 This mascara isn't the best, as it does smudge and clump sometimes, however I would recommend to beginners as it is easy to apply. 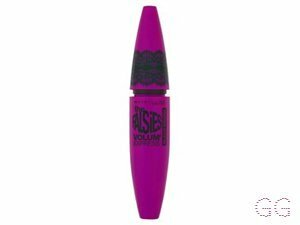 This was my first ever mascara and it was easy to work with at the time. As I was getting used to makeup, I found it wasn't the best anymore and the formula is very dry and flaky. It doesn't smudge but it certainly clumps. I wouldn't buy it again but if you're a beginner try it out as the price is affordable. I'd recommend the Falsies in waterproof. 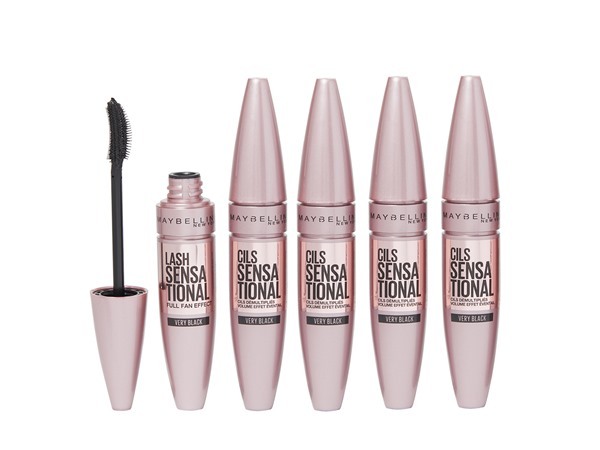 For the price this is a pretty good mascara it lasts a good 8 weeks & stays on well without flaking off through the day. 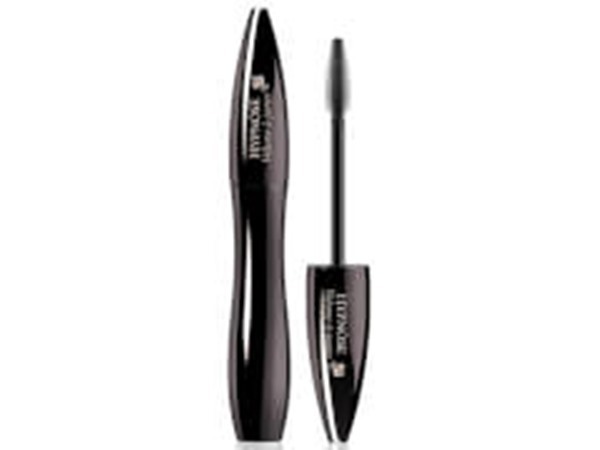 Easy to apply & I can get fairly thick lashes with it.